Fabulous Friday Challenge - Circles! Cricut cover with pockets on both ends and one in the front for storage of Gypsy and tools. Lydia has taken a record book and used records as her "page" for a photo and journaling for each month of the year. She has more photos on her blog that you can check out HERE! And of course we couldn't have a challenge without a prize! We would like to thank our very own Andrea for donating this week's prize! My name is Andrea Fogleman. I am an Independent Consultant for MemoryWorks and this weeks Fab Friday Sponsor. Why you ask? 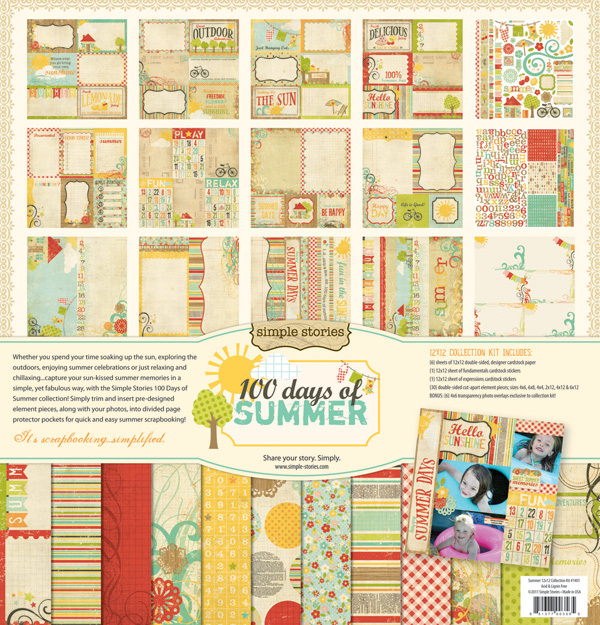 Because, I love the 100 Days of Summer Simple Stories Kit and I want to give away this awesome easy to put together kit for one of our followers. 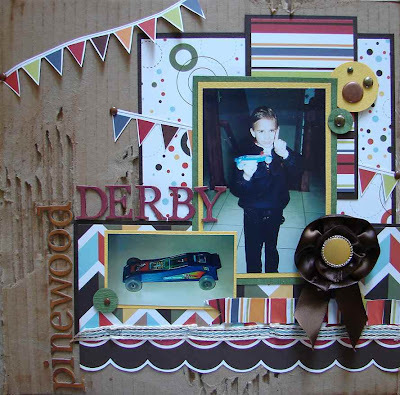 The Simple Stories kit can be used with the 4x6 page protector pockets for the 12x12 albums or used as a kit for a 12x12 page. 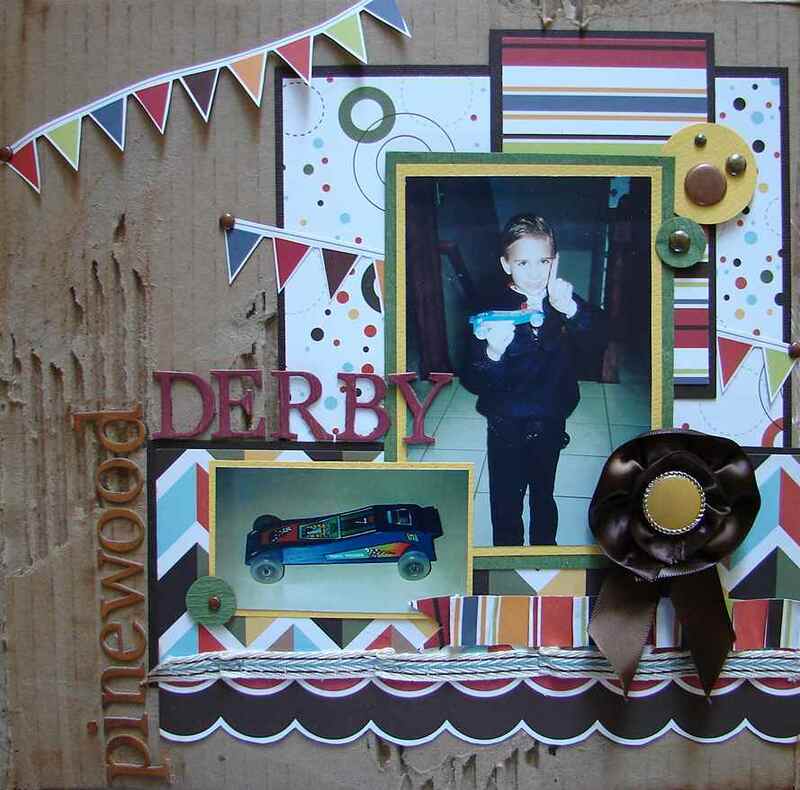 The kit includes: Signature Elements Designer Cardstock, Colored Transparancies, Expressions Cardstock Stickers, and Fundamental Cardstock Stickers. 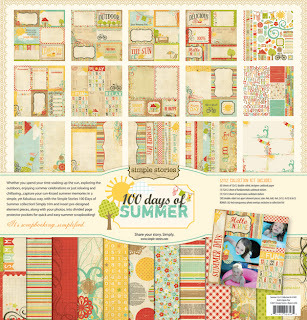 If you would love to get your hands on any of the Simple Stories Kits contact the nearest Independent Consultant by visiting http://www.memory-works.com/admin/index.mhtml?page=findaconsultant. 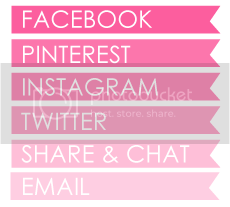 You can find Andrea's blog by clicking HERE! 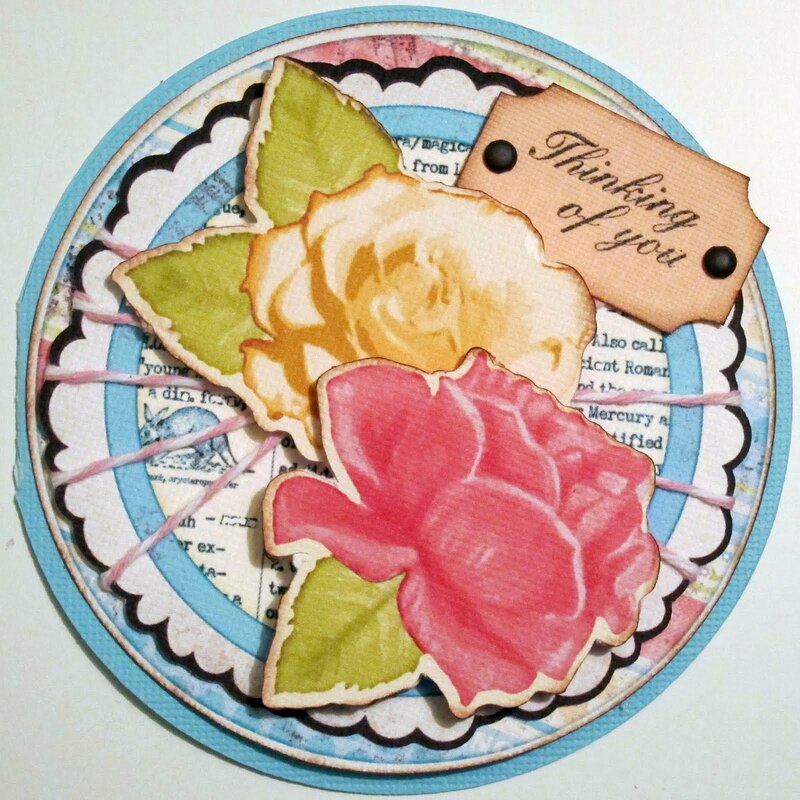 We would love to see all the creative ways you use circles on your cards, layouts and projects! Be sure to link up for chance to win this prize! Please only link projects newly created (no back linking!) Good luck! Such a great variety of projects from the DT!!! Great prize Andrea! Great challenge thank you Design team you are all awesome you did a great job. Very cool paper pack! Hope I win! Awesome creations from the DT and wonderful ways to use circles. Plus, a super giveaway from Andrea. So many great ideas for circles. It's been quite a while since I used circles as the main element of my projects. Thanks for hosting such a fun challenge and reminding me of the wonderful possibilities of this design element.